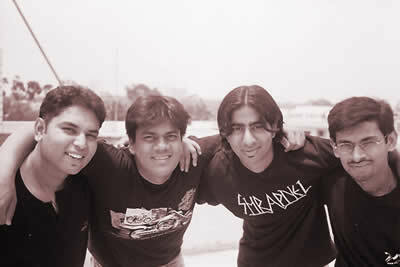 One of Bangalore’s new, young metal bands, Shrapnel hits studios sometime in March to record a nine song album. The title hasn’t really been decided as of now, but fans can expect some real crunchy numbers. 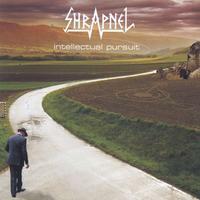 Shrapnel are well known for their melodic and raw heavy metal style and hail from Bangalore, India.